Whether you’re planning a bachelorette party, a birthday bash, or a big wedding reception, the important thing is that you have fun while you’re doing it. It isn’t always easy though, especially when the caterers are calling, the invitations are late, and the guest of honor keeps threatening to ruin the surprise. Party planning can be stressful, but it doesn’t have to leave you red-faced and frustrated. There are plenty of ways to take the pressure off and give yourself some breathing room. If you learn how to delegate, for example, instead of trying to handle everything by yourself, you can transform your planning woes into fun team projects. This guide to taking the stress out of party planning will help you kick back, relax, and still throw an epic event. One of the biggest mistakes that amateur party planners make is to assume that guests need entertaining all the time. The truth is, unless they’re children, they can keep themselves engaged. For most, the chance to chat, dance, and hang out with pals is enough. However, if you really want to hire entertainment, keep it simple. Snappy Photobooths, for example, are a great way to let guests create their own memories and mementoes. Sprawling guest lists are really more of an ego boost than anything else. When it comes down to it, we only socialize with a small number of people. Even family parties don’t have to involve everybody, particularly if you know you’re only inviting them out of a sense of duty. Wherever possible, keep the guest list small. That way, you’ll be able to provide a better, more focused party experience. The last thing that you want is to be stuck in the kitchen instead of playing host. So, if you are planning to serve food, it either needs to be cold or ready to reheat. Pasta dishes are a particularly good choice because they are filling and can be made in large batches. Buffet food is always a winner, but make sure that you provide some vegetarian options as well. As already mentioned, it is not much fun planning a party by yourself. 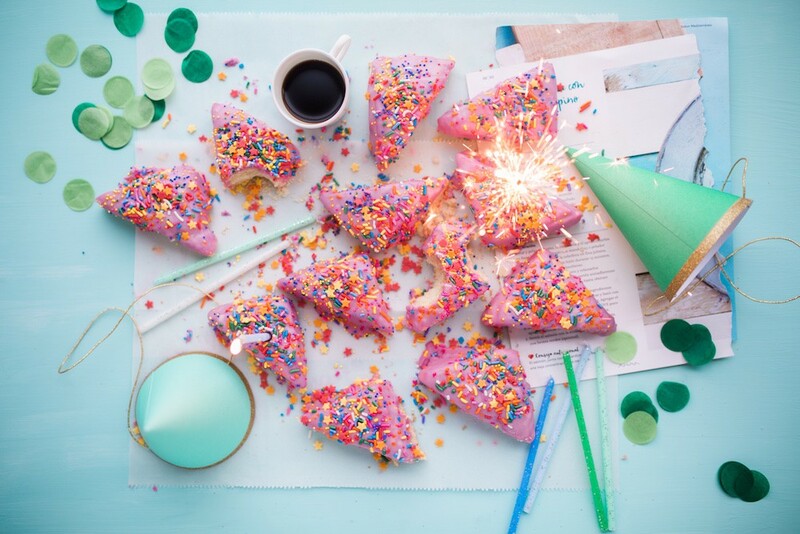 If you get a small team of friends or family members involved (trustworthy ones, if it is a surprise party), you can be creative and even a little silly. Let people help you, whether it’s picking up flowers, putting snacks in the oven, or making sure that guests make it to the right venue. If you’re working with a tight budget and your party is a fairly casual one (rather than a wedding), don’t hesitate to implement a BYOB (Bring Your Own Booze) policy. It helps you save a ton of money and it ensures that guests get their favorite drink. You can always keep some wine to hand out or even serve a signature cocktail, but the important thing is that it won’t be your job to keep everybody stocked up for the evening. It is pretty common for confident, motivated personalities to try and do it all by themselves. While it’s certainly not impossible, there’s just no need to carry the pressure of an event. Rope your friends in, make it fun, and don’t forget the main objective – you want to help people have a great time. If you’re stressed out and worried about every little detail, your guests will pick up on it and the atmosphere will change. Keep it light, relaxed, and focused on fun. Do you have any party planning tips? Let us know in the comments below!